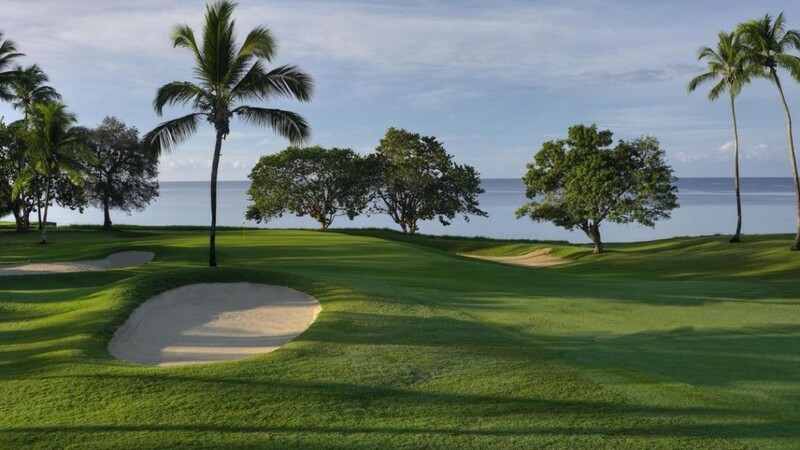 With more than 30 beautiful golf courses – designed by famous designers like Jack Nicklaus, Robert Trent, Bobby Jones, Nick Faldo and Peter Dye – the Dominican Republic ranks among the best golf destinations in the Caribbean and Latin America. The golf resorts are found along the coast of the Caribbean Sea in the East, along the Atlantic shore in the North, and in the massive mountains of the Cordillera Central. Nine of the golf courses in the country are mentioned among the “top 50” in the 2010 listing of the magazine Golfweek. Former U.S. Presidents Bill Clinton and George H.W. Bush, as well as sports champions and golf enthusiasts from around the world, have come here to enjoy the dozens of designer golf courses. 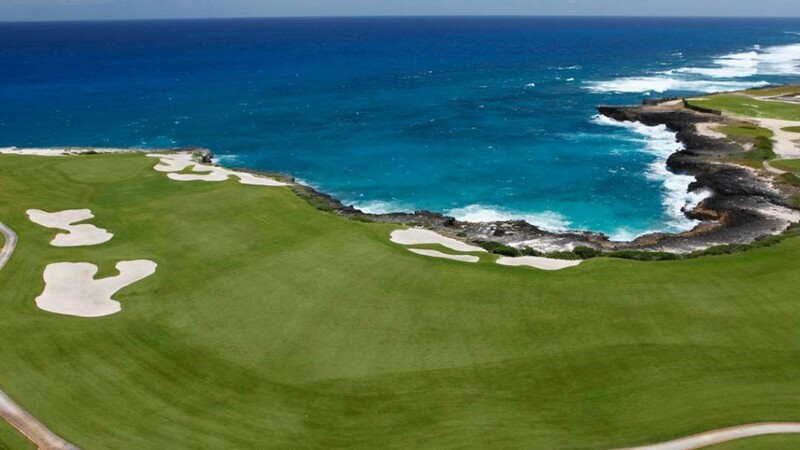 Discover the golf locations of the Dominican Republic with DOMINICAN EXPERT. Contact us and let us advise you on all that is offered. 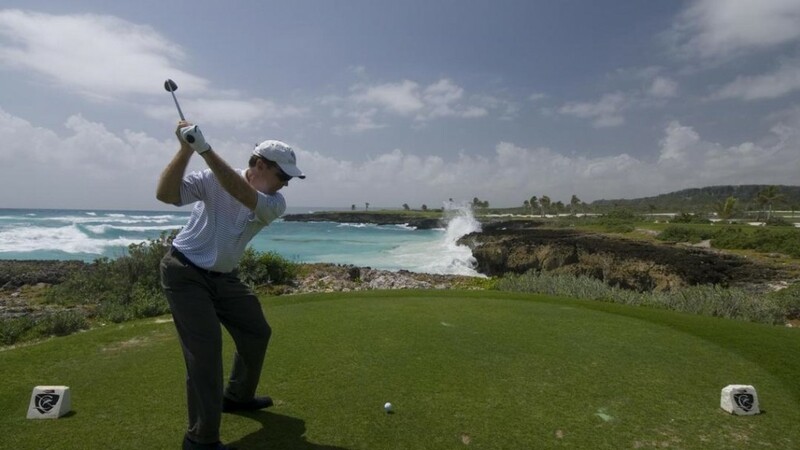 We know the advantages of the numerous hotspots like Cap Cana, Casa de Campo, Playa Grande and many other places where golf becomes a unique event. 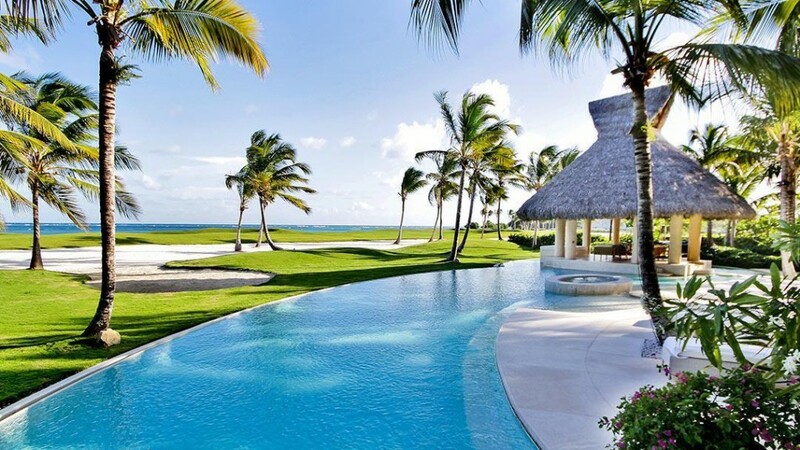 We look forward to hearing from you and designing your golf vacation in the Dominican Republic.